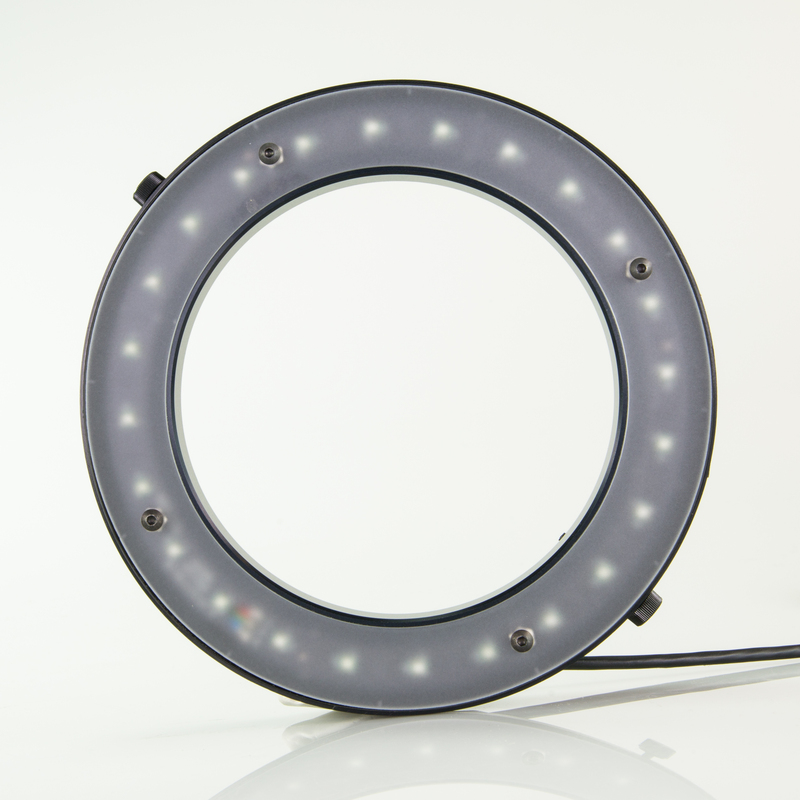 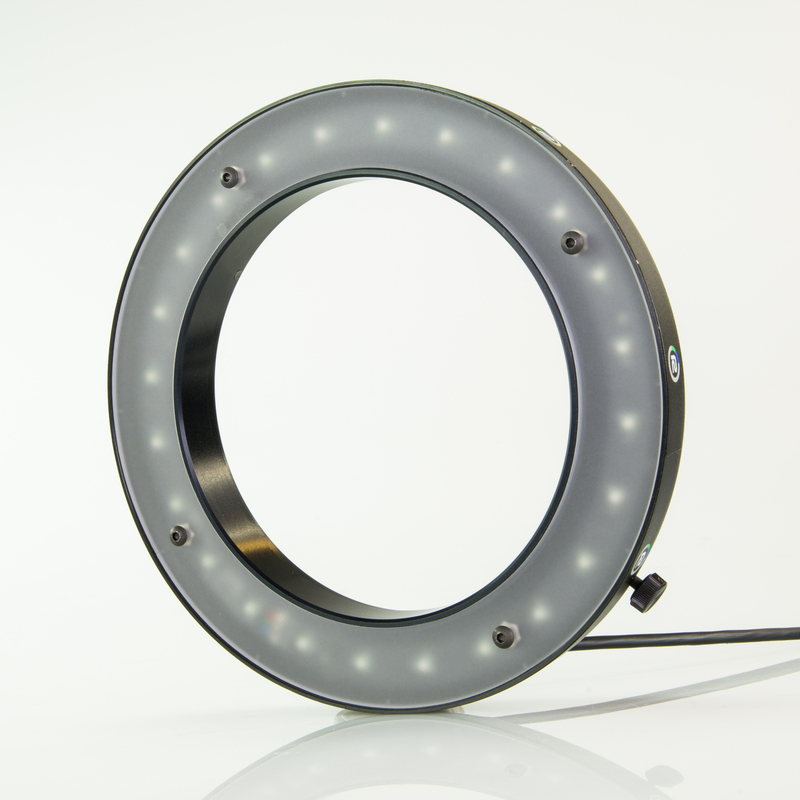 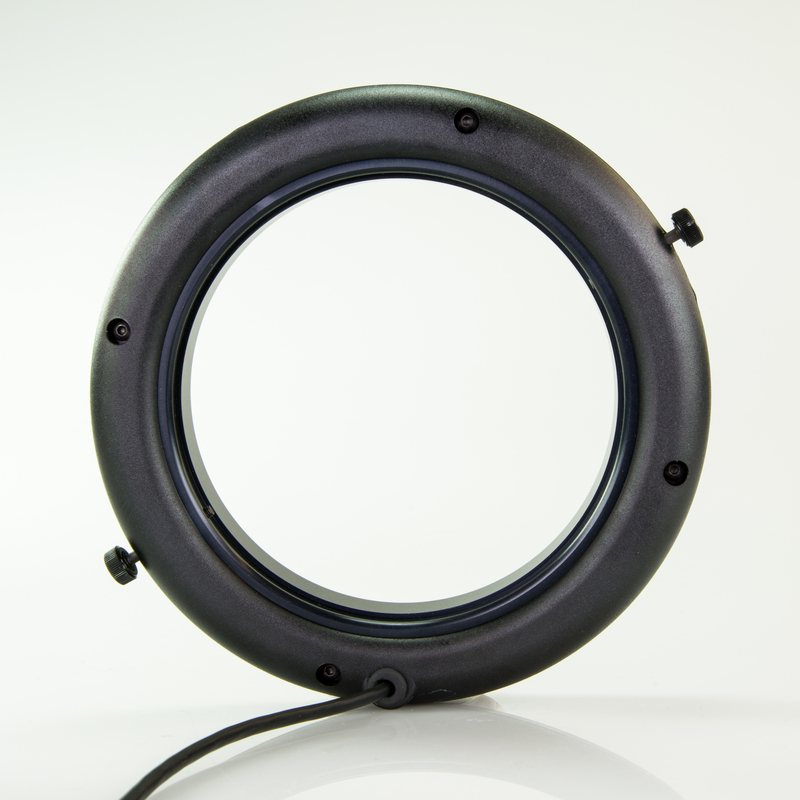 The Dual LiteRing is available in a new dual color format in medium size, fitting camera filter threads 72mm and over. 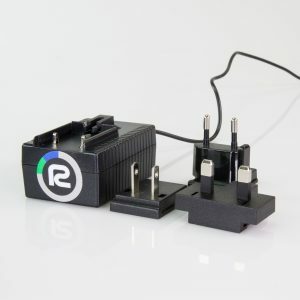 Each size has a series of adapters to ensure maximum compatibility. 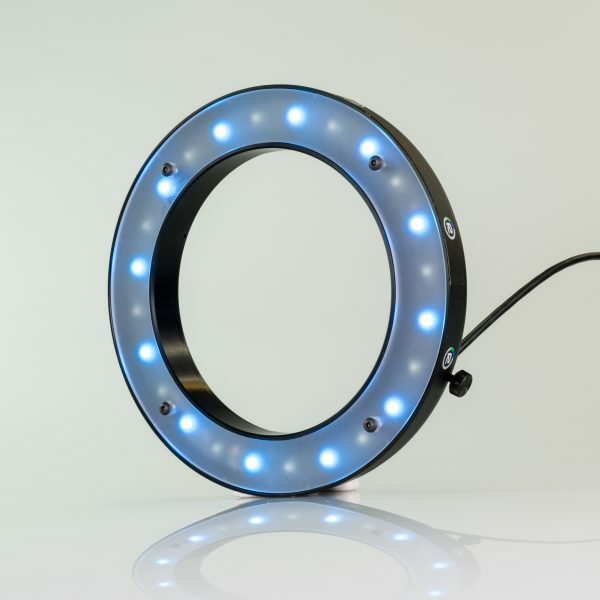 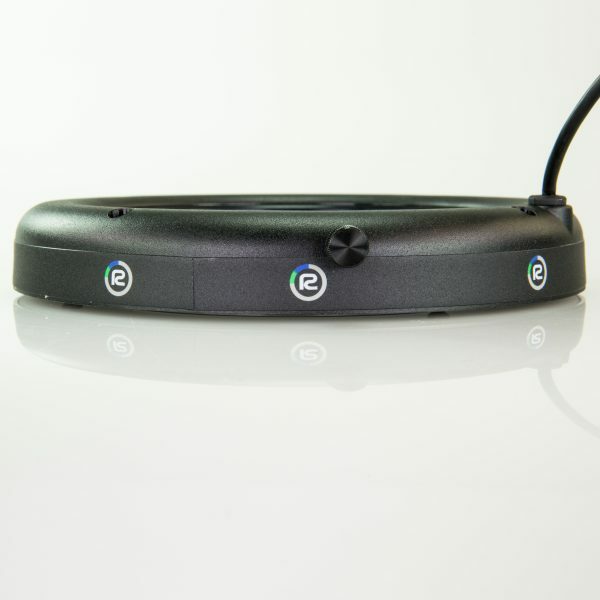 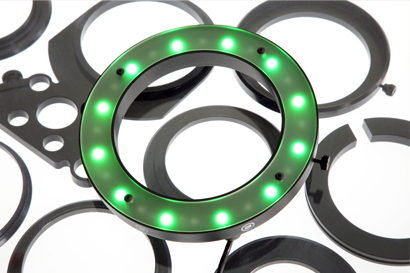 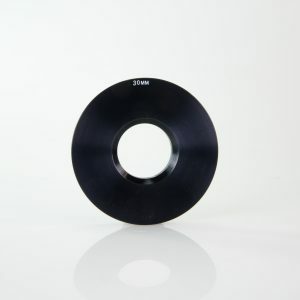 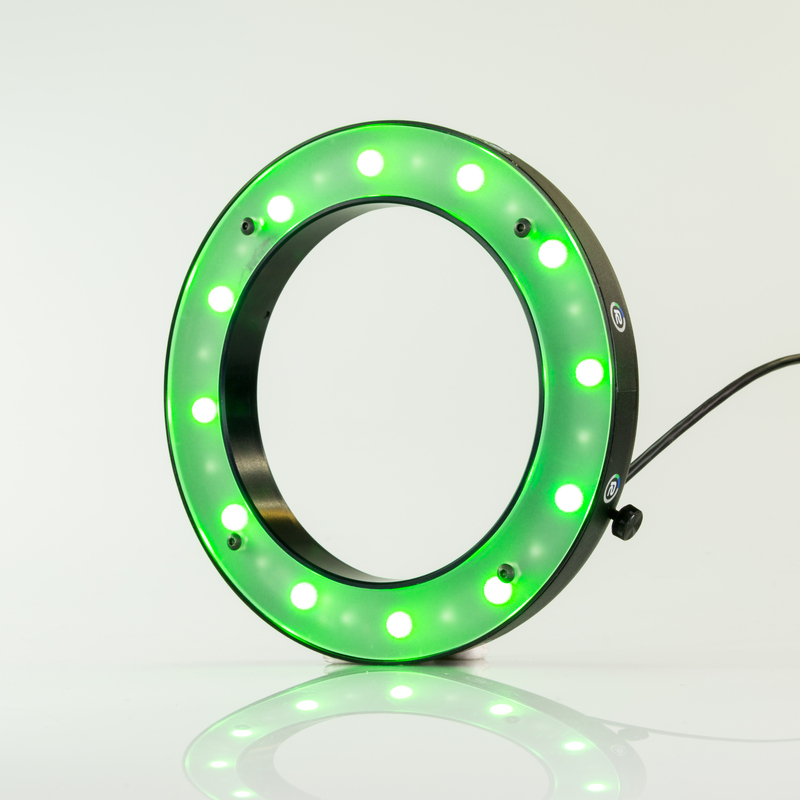 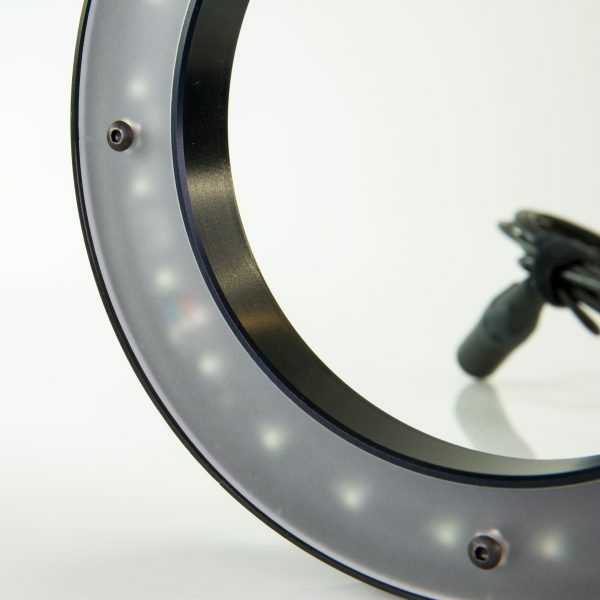 These specially designed adapter rings simply screw into the filter thread on the front of the lens and then the LiteRing is placed on to the adapter and locked with a single screw, significantly reducing the set-up time associated with conventional chroma key. 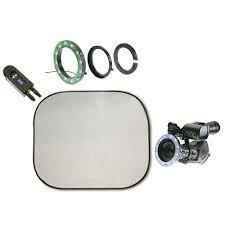 This item is only the medium Dual LiteRing, and does not include backdrop or controller. 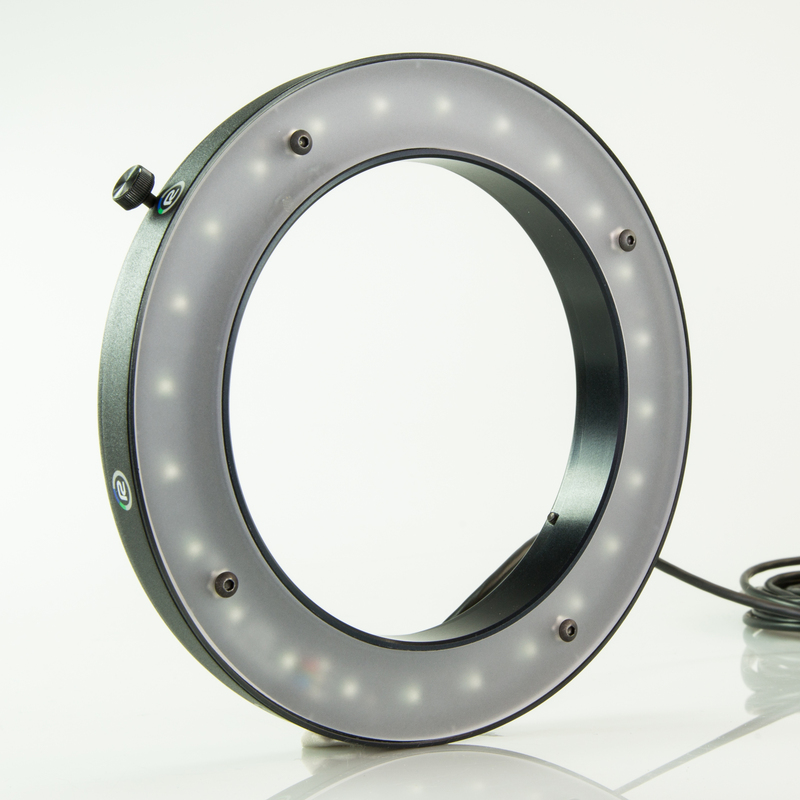 The new Reflecmedia Dual LiteRing takes the incredible success of the original and combines features that make it more versatile than ever! The new controller allows you to change the color from green to blue (and back) with the flick of a switch. It also features a diffusion filter over the LED lights. 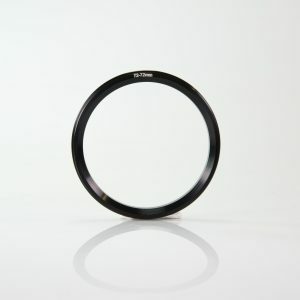 Because not all lenses are designed with the filter thread required to attach the LiteRing to the lens, Reflecmedia has added additional adapters to their range of products to enable the user to attach the LiteRing to lenses such as film primes and HD wide angles.